Molded & Extruded Products, Gaskets | A & A Industrial Supply, Inc.
A & A Industrial Supply, Inc., specializes in die cutting gaskets and provides a full line of molded and extruded parts to a wide variety of industrial markets. 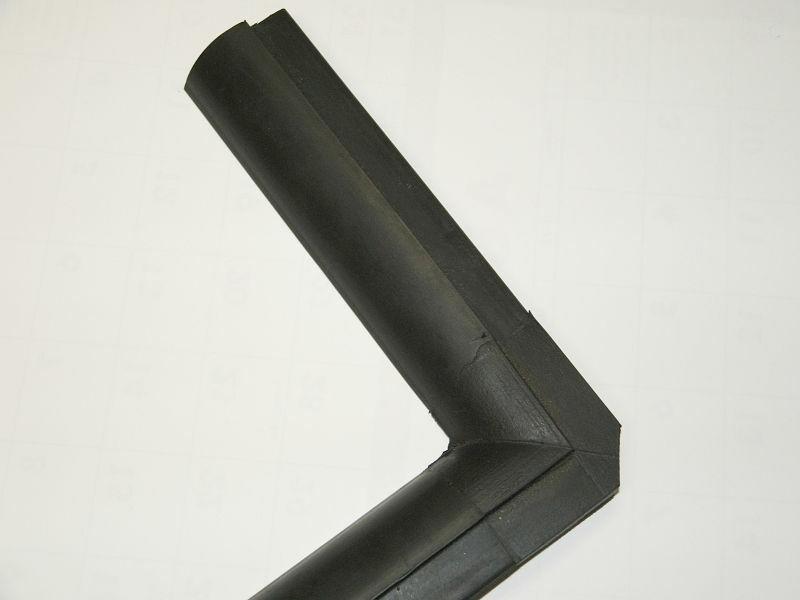 Note: Not all molded gaskets have to be molded, please ask us if gaskets can be die cut at a cost savings to you. 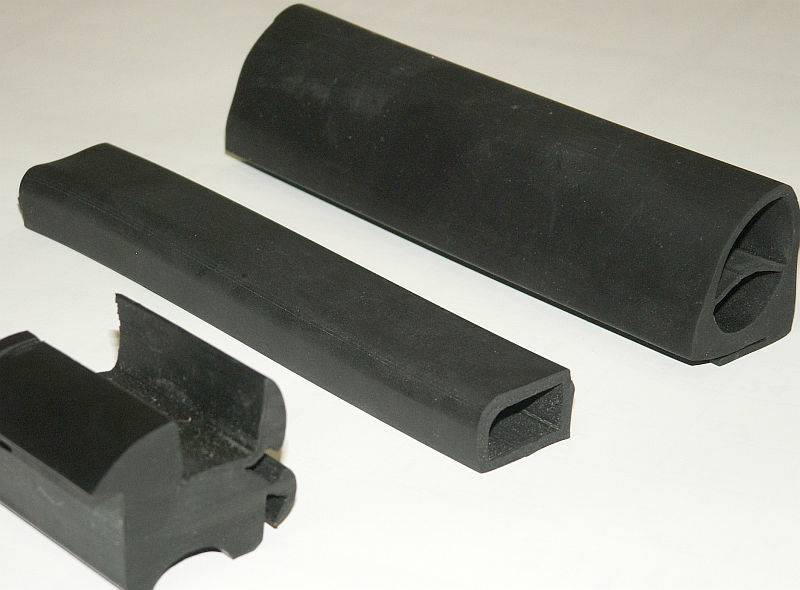 Our precision, die cut industrial gaskets are cut from all types of non-metallic materials including open-cell, closed cell, polyethylene and polyester foams, Neoprene, EPDM, Buna-N, Viton, and Natural Rubber. 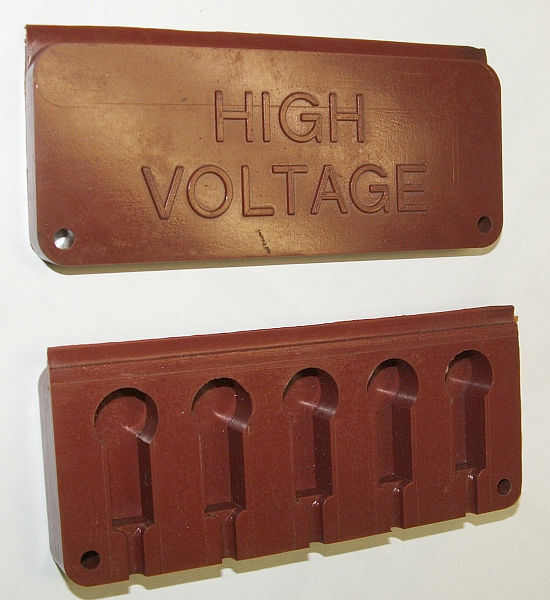 A & A delivers a full range of innovative molded and extruded products made from a wide variety of foam and rubber material including fire retardand (E-662, E-162) smoke and flame materials. If you are looking to source a new or existing product, we specialize in working with our customer’s engineering and purchasing departments to find quality products at a competitive price.